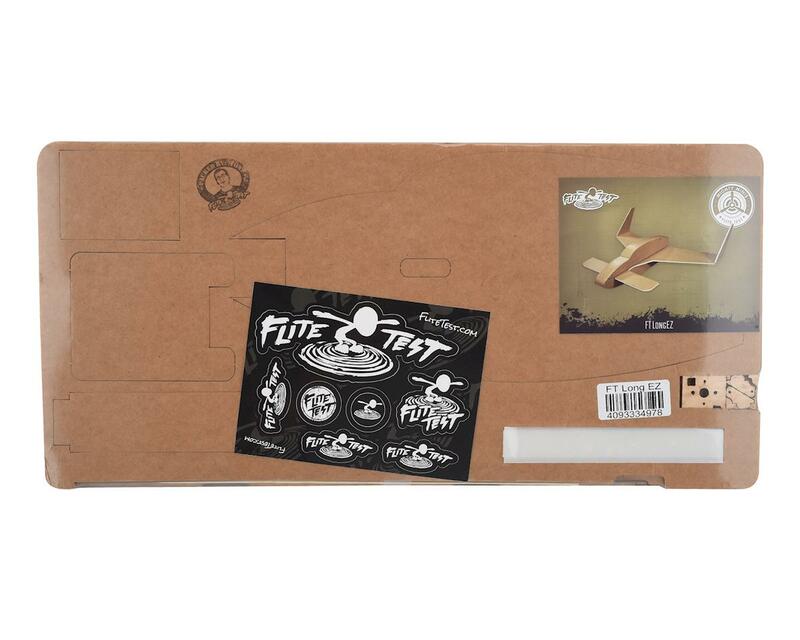 The Flite Test LongEZ is a great "bank and yank" semi scale DIY electric airplane kit. 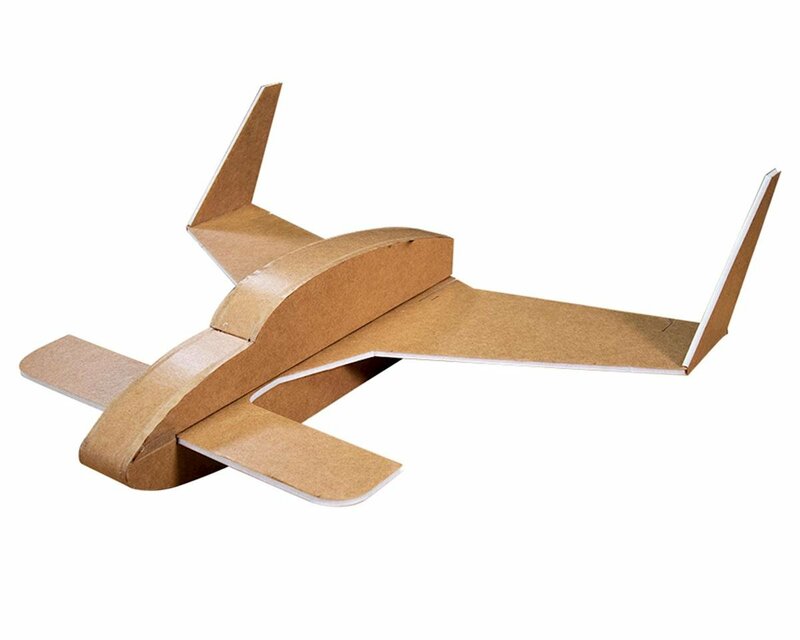 Simplicity was the theme of this design and our hopes are that it can be built and flying in no time! One motor, an ESC, and two servos are all you need to get the Long EZ in the air. Powered with the power pack A it can run off of a 2s battery for more beginner friendly characteristics, or use a 3s to make it a ballistic speed plane! The original Long EZ is an icon of experimental aviation and this model is no different. Flies great but took a little getting used to after the Tiny Trainer. Wouldn't suggest this as your first plane, but once you get the hang of it, this one is really a lot of fun. Plenty of power with the 3S battery and power pack A - I'm usually around 1/2 throttle for most maneuvers. The airplane went together just fine. The assembly was quick and was kinda fun. But, I ordered the specified Pack A for minis and the specified 2s battery. The airplane was severely under-powered with this combination. It barely flew, but was under control the entire time. I am going to put a 3s in as soon as the weather clears up some. I'll get back to you then. Also, because the battery was smaller, I had to add some nose weight.